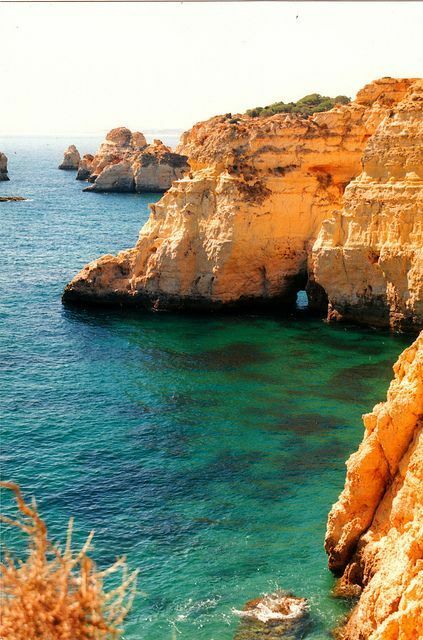 The Algarve is the southernmost region of mainland Portugal. It has an area of 5,412 square kilometres with approximately 451,005 permanent inhabitants, and incorporates 16 municipalities.The region coincides with the Faro District, and has as its administrative centre the city of Faro, where both the region's international airport at Faro and public university are located. Tourism and related activities are extensive and make up the bulk of the Algarve's summer economy.